Thank you for submitting your delegate fee! Please ensure that all four members of your team have submitted their fee to secure your place at BUAC.  Any questions please contact our University Liaisons, Clara Fennuk and Dhvani Shah, at buac.universityliaison@goodmanasa.com.